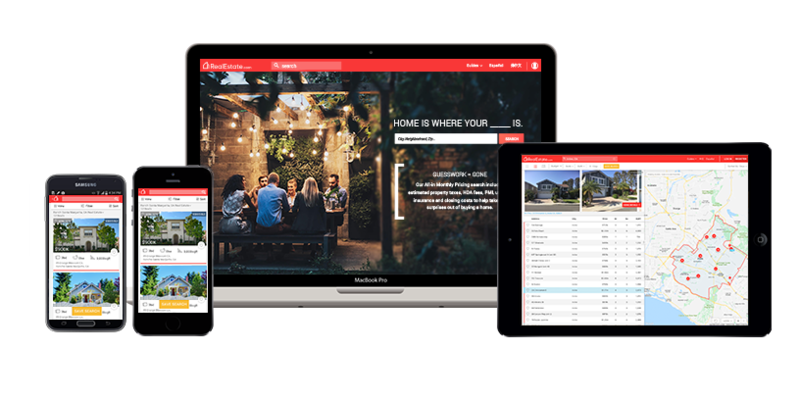 RealEstate.com is a home shopping brand, designed for first-time buyers and millennial home buyers. RealEstate.com offers easy-to-understand tools and expert advice at every stage in the home buying process. With features like search by monthly payment and “All-In Monthly Price,” RealEstate.com helps first-time home buyers find a home they can truly afford. Launched in 2017, RealEstate.com is based in Irvine, CA and is owned and operated by Zillow Group.